In CDL Medication Use: Don’t get Disqualified! Part 1, we discussed those medications that will always result in driver disqualification. However, what occurs far more often is when a driver taking a medication this is not an absolute disqualifier, is disqualified anyway. If you’re not sure if the medication you are taking is an absolute disqualifier, read Part 1 of this blog series. To obtain a medical examiner’s certificate when taking medications that are amphetamines, narcotics (mostly opioids) or those with a high risk of abuse, the medical examiner must obtain clearance from the prescribing provider. Without that clearance, the medical examiner has no choice but to disqualify the driver. Certain medications such as opioids like oxycodone may be difficult to get clearance from the prescribing provider. When this occurs, there are two options. The first is for the driver to work with his provider to change to a safer medication, and as long as the new medication controls the medical condition being treated, the driver may be medically certified if the prescribing provider gives the opinion that the driver is safe to drive a commercial vehicle taking the medications as prescribed. Given that there needs to be time for the new medication to take effect, and for the medical condition to show it is being effectively treated with the new medication, this may delay the driver from getting back on the road. The second choice is for the driver to find a new medical provider. It’s not unusual for the new provider to provide clearance for the current medication as prescribed once they obtain a medical history showing treatment effectiveness and review any reports of safety related side effects. Again, this might delay obtaining a medical certificate but it could be well worth the effort. A driver should call first to ask whether their prescribing provider has concerns with providing medical clearance for the medication being taken. 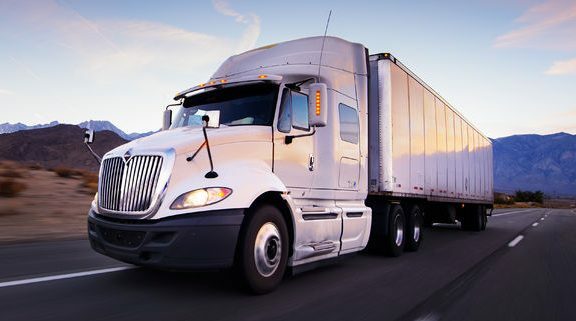 There are several classes of medications where FMCSA guidance is to disqualify the driver. Medical examiners, if aware of FMCSA medication guidance calling for disqualification, will usually do just that. They will disqualify the driver. 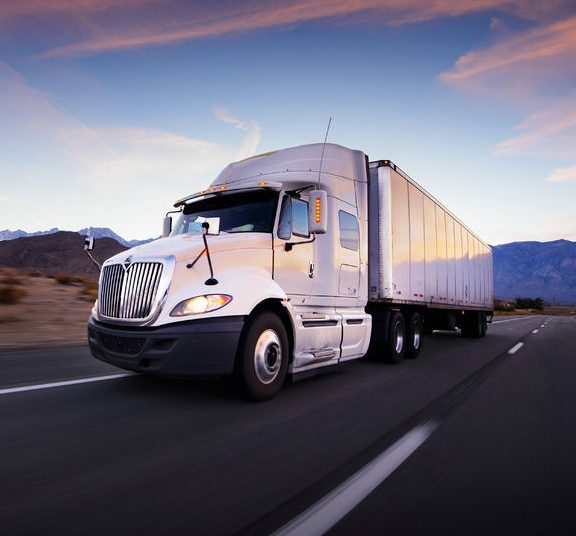 What they do not understand is that prior to disqualifying the driver, they are advised to perform a case-by-case evaluation. This is the step that greatly increases the chance for the driver to continue driving. This can be used for drivers taking any medication as long as the medication being taken is not an “absolute” disqualifier. 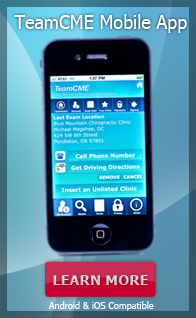 A case by case evaluation, when performed by a TeamCME® clinic is a three step process. Other medical examiners may have their own process. The first step is for the medical examiner to get clearance from the prescribing provider even when the medication is not a narcotic, amphetamine or drug with a high risk of abuse. This applies to any medication that is in a class where FMCSA guidelines suggest caution or disqualification. The next step is for the driver to sign a statement stating they are not having side effects from the mediation while driving. Again, without that, it’s unlikely the driver would be qualified to drive. And lastly, the medical examiner reviews the medication’s classification, intended effects, side effects, half-life, relative dosage, when taken, and how long the driver has been taking that medication. Then the decision whether to certify the driver is made. Following this process greatly increases the chance that a driver previously disqualified will receive a medical certificate, although it will probably be for one year rather than two. The reason that case-by-case determinations benefits drivers is that it addresses issues of the driver, the public, and the medical examiner. In our litigious circumstances, medical examiners have to consider their risk should a driver be involved in an accident. Using this 3 step process, the medical examiner has clearance from the provider most familiar with the driver’s medical history and any reported reactions to the prescribed medication. The driver’s attestation that they are not experiencing any side effects affecting safety is a second defense. And lastly, the case-by-case review performed by the medical examiner is proof that a careful evaluation was performed. Because medical examiners are not equal in their knowledge and attitude towards going the extra mile to help drivers, a driver who has been disqualified might find it a good idea to look for a medical examiner who knows how to use the medical guidelines to “steer” drivers thru the medical examination process. This is what TeamCME® clinics call a “Driver Helpful®” CDL physical.